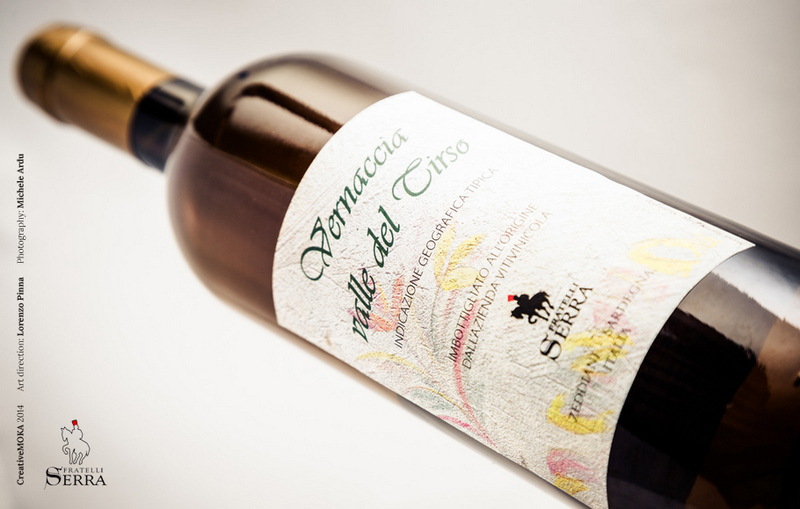 It is a golden coloured wine, full of fragrances and aromas that recall honey, fresh-cut peach blossom, and almond tree. 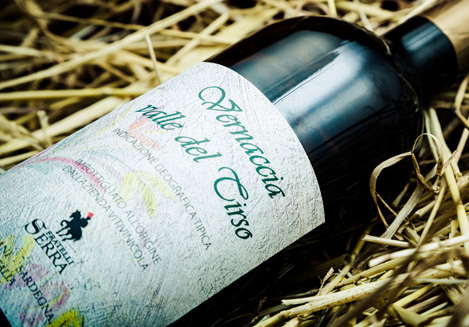 The “Vernaccia” of Tirso valley is aged small chestnut barrels. This wine meets the taste and the expectations of many brackets of consumers. 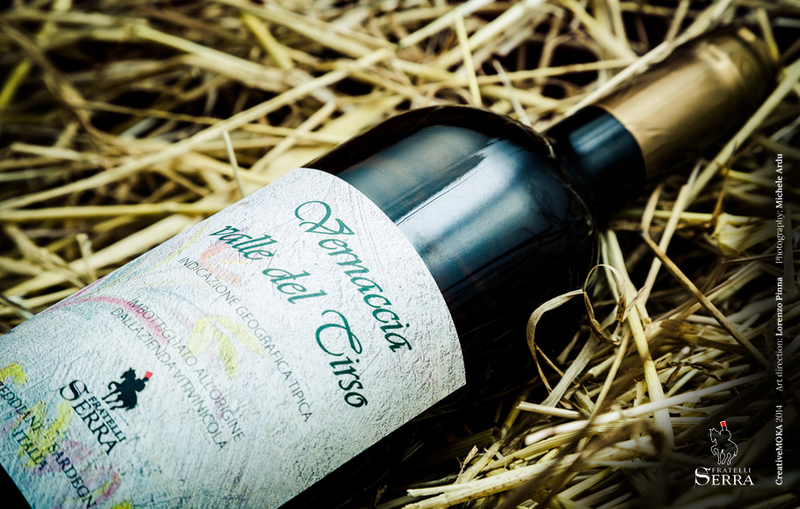 It is a light wine with a low alcoholic strength, however it is a high-quality product, perfect for a varied and popular consumption. The qualities of this wine were highlighted by a communication that always enhanced its features towards a young, competent audience. Therefore, the qualitative features of this wine proved to be in step with new drinking trends widespread all over the world. Ageing It is a young wine that is usually racked twice during the year. 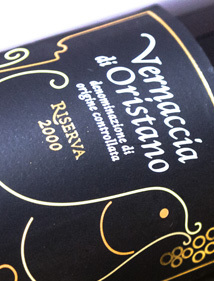 This wine does not age in wood barrels: its short maturation occurs in bottles. Pairing It must be served cold and it is a perfect aperitif. 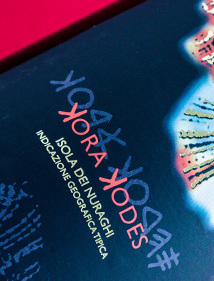 It pairs with fish dishes, shellfishes and "bottarga di muggine" (salted mullet roes). 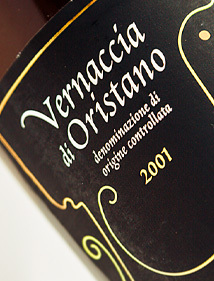 Producing Area Province of Oristano, Sardinia, in the company's vineyards.